Usually I have them stuck in my notebook which usually has other lists. I know…obsessive. 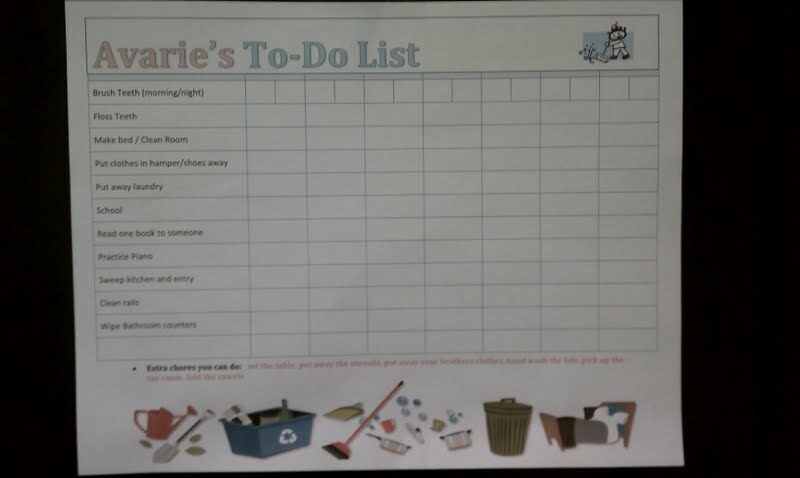 So, I made Avarie a to-do list to laminate and hang next to our daily school to-do list. Yes, we have that on the wall too and, yes, I’m redoing it to coincide with our new schedule for the new year. Here is a picture of our new to-do list. I’m hopeful this will help Avarie stay on schedule and get through what she needs to with a visual reminder instead of my constant, sometimes louder and louder, reminder. 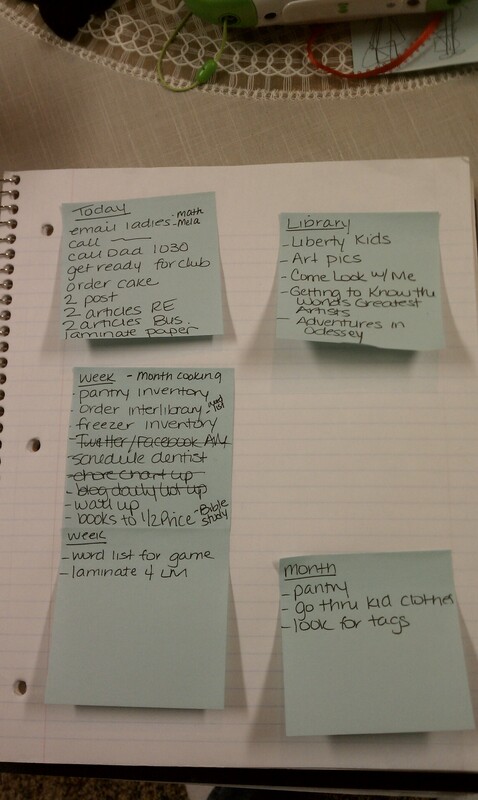 Do you have an effective to-do list system that works for you and your children? Does it help your kids know what they need to get done and get through it without reminders? I would love to hear about it. « Free Winter Printables !! !